Mary Alice Fancyboy, a junior in the J. William Fulbright College of Arts and Sciences, has been awarded the National Geographic Society's Young Explorer's Grant. The Young Explorer's Grant was established for aspiring explorers between the ages of 18 and 25. Fancyboy was awarded the maximum amount of $5,000 to cover the field project costs of her upcoming trip to the rural villages of Pilot Station, Marshall, and Kotlik, Alaska through the entire month of June 2017. 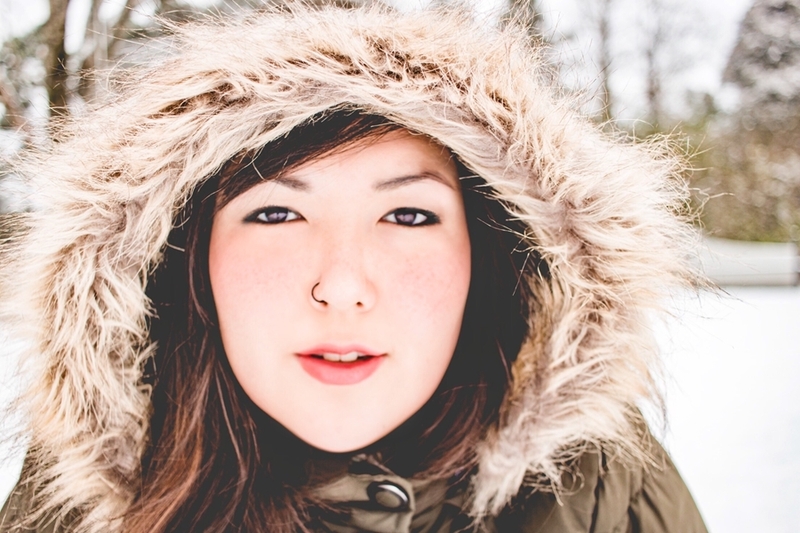 Her project, titled "Discovering the Modern Yup'ik Peoples of Western Alaska," aims to document the evolving culture of the Yup'ik people in a way that will allow those who may not be familiar with it to access the information easily. The Yup'ik, which is translated to mean "the real people," are an indigenous people native to western, south central and southwestern Alaska and the Russian Far East. "This project is important to me because I actually lived in one of the villages I'm visiting for the first five years of my life, and I am half Yup'ik," said Fancyboy, who is majoring in cultural anthropology and psychology, and minoring in political science. "It's crucial that cultures like this be documented before their customs, languages and traditions are lost in history. I believe I'm in a prime position to do this by having a foot in both doors, so to speak. Beyond that, I feel compelled to do so," she said. As her trip progresses, Fancyboy will be collecting interviews, video clips and photos to post at Discovering the Modern Yup'ik Peoples of Western Alaska on Facebook, and to the Instagram handle @m_explores. National Geographic awards the Young Explorer's Grant to diligent, creative young individuals who are passionate about their projects and ideas. The grant was designed to support a new generation of adventurers, geographers, anthropologists, astronomers, geologists, conservationists, ecologists, marine scientists, storytellers, pioneers and archaeologists. For more information about the Young Explorer's Grant, visit their website.